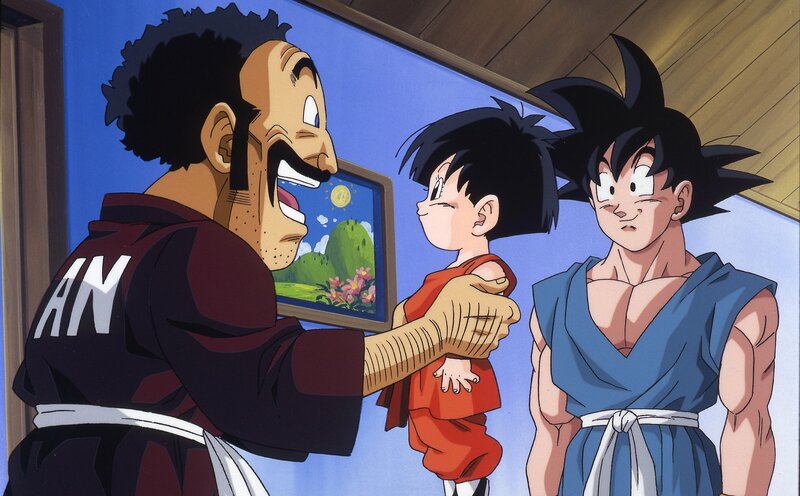 The Final Chapters of Dragon Ball Z Kai (or in other words, the final arc that wasn’t previously adapted in the original Kai series) comes to a close in this set, covering Kai Episodes 145 to 167, adapting Dragon Ball Z Episodes 259 to 291, or to put it more simply, reducing 31 episodes down to 22. This was actually the first time Kai: The Final Chapters actually felt like the original Kai series, as the fights in this set (and there are a lot!) are almost entirely free of cut-away gags with side characters, leaving us with just episode-to-episode of adapting the fights seen in the manga (plus Z’s added fight sequences). It’s not guilt-free as you can see a bit further down in the spoiler section, but it’s a big improvement. 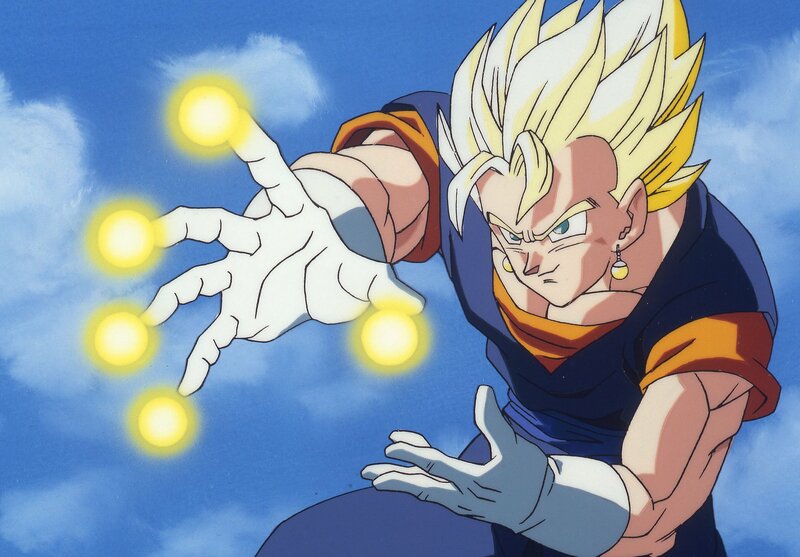 We left off the previous set with Gotenks, a fusion of children Goten and Trunks, fighting the now thin and muscular Buu in the time-altering dimension known as the Hyperbolic Time Chamber, or Room of Spirit and Time, depending on whether you watch dubbed or subbed. If that’s not a hard to understand sentence if you’re coming into this set blind, then I don’t know what is, but the Buu arc gets pretty damn weird! 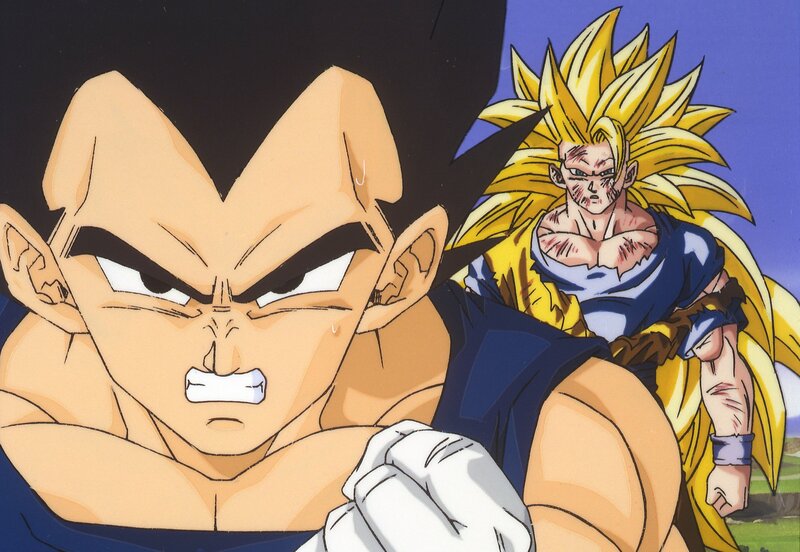 Eventually the fight between the two gives way to Toriyama having one more go at Gohan being the new hero character as his powered-up self appears to fight, and then that makes way for Goku and Vegeta to fight Buu (both as one fighter named Vegito thanks to fusion, and then by themselves) and then that makes way for them to fight a new, more powerful child-like Buu seen on the front cover of this release (which I why it’s not a spoiler to talk about what comes before it…) Literally Episodes 145 to 164 are wall-to-wall fighting, as I mentioned earlier, with very little downtime. I just have to mention a major gripe I have with this adaptation. When we look at the original Kai series, we see that they fixed bad animation frames and even re-coloured Vegeta’s armour in his original appearance to better match his later look, so it becomes glaringly obvious that another team is doing this in the last few episodes. Goku gathers all the spirit energy from the Earthlings to defeat Buu, during which Piccolo, Gohan, Goten and Trunks all wake from death (long story) and eventually fly up to Kami’s Lookout to reunite with family and friends… except in the next episode the anime team adapt the original panels of them still standing where they woke up, talking about the fight Goku is having, completely at odds with the fact we saw them wake and leave earlier… and it’s still in this Kai version! You’d think they would have just edited out the extra anime-original scene at the Lookout, or edited out the scene back at where they woke, hell, or even just swapped them around, but they kept them both in the same continuity error sequence, which is really jarring. I’m not even going to mention the fact they kept in an entire episode of filler set in between the Buu arc and the final few episodes! A whole standalone filler episode kept in what is supposed to be a cut-down version of the show… Oh, I guess I did mention it. 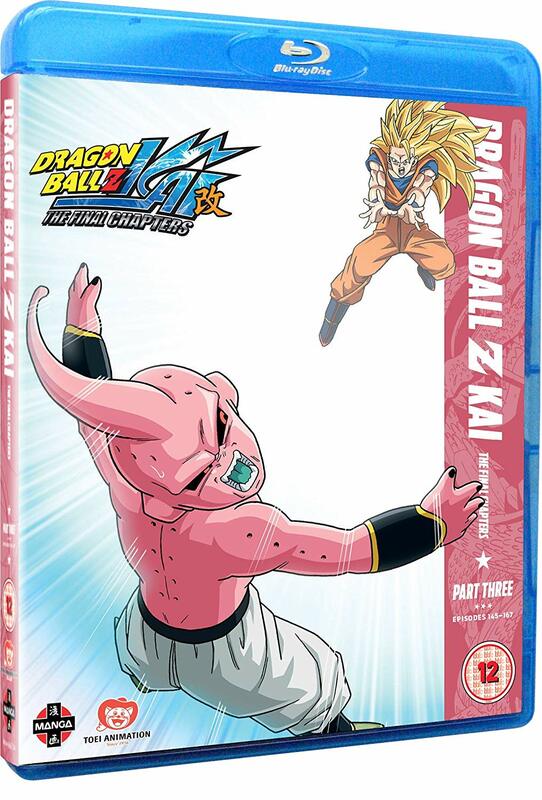 The set ends with a pair of episodes set ten years after the Buu arc, which is now retroactively interesting as all of Dragon Ball Super supposedly took place during this gap. We see the old adult versions of previously child characters and all that jazz. It leads to the pretty unsatisfying ending from the original manga, an ending that even Toriyama admits he rushed, but I won’t go into details. The set also comes with the same style of extras as the other two, that being a single in-video commentary from English voice actors (for Episode 157 in this case, which while it does have a big moment in it, doesn’t seem like the most interesting one to comment on…), textless opening and ending, and trailers. Dragon Ball Z Kai: The Final Chapters as well as a couple other Dragon Ball related titles have been added to Manga’s Q4 2018 schedule.